Activ8 offers a wide variety of sports for the active adult which are guaranteed to quench your thirst for great competition and awesome community! 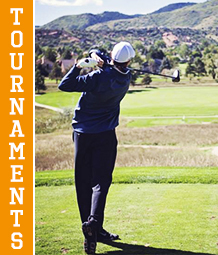 Activ8 Sports leagues and tournaments are run by experienced managers who love sports themselves. 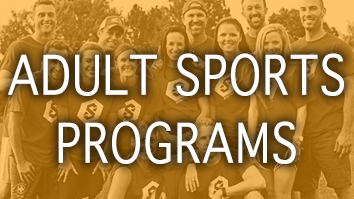 We offer the most organized programs and find the best facilities for each sport. 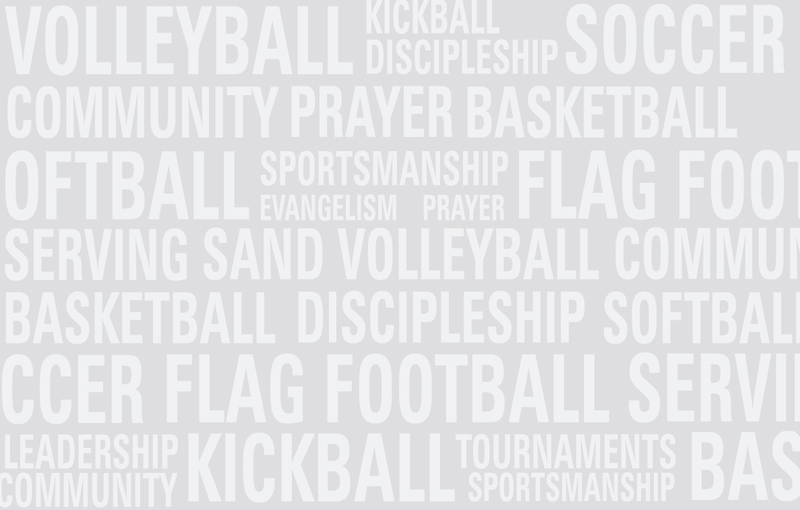 We play volleyball, basketball, golf, flag football, dodgeball, kickball and more! 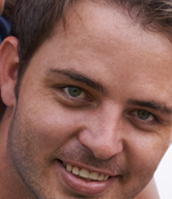 If we're not currently offering your sport of choice, become a member for free. 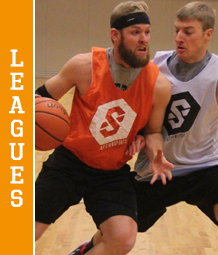 You'll be the first to know when we start a league or tournament for your sport. 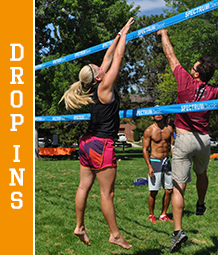 In the meantime, come to a drop-in event to play sports and meet new people. Or come to one of our board game social nights if that's more your thing. (It's definitely one of our things!) We're friendly people, and we are here to create a community of people in the Denver area who love sports and love being together. Let us know which sports you play and we'll let you know when they're starting up.